[Book] Berro J and Lacy MM. 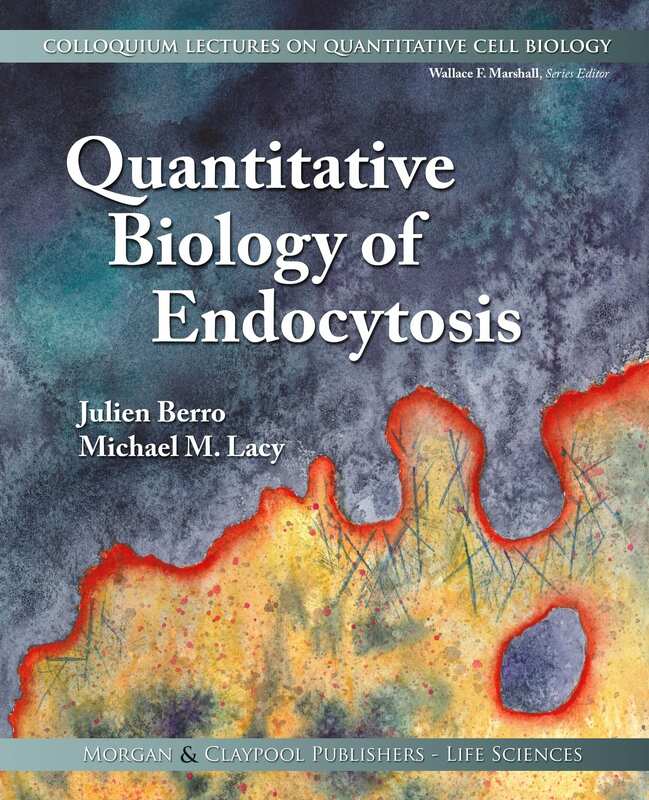 Quantitative Biology of Endocytosis. 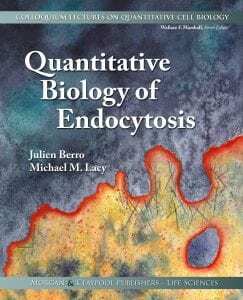 In: Colloquium Series on Quantitative Cell Biology (Marshall WF, ed), Vol. 4. San Rafael (CA): Morgan & Claypool Life Sciences Publishers. doi: 10.4199/C00164ED1V01Y201805QCB004. 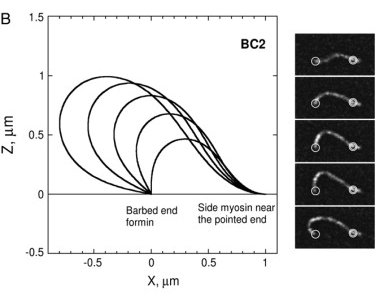 [Review] Lacy MM, Ma R, Ravindra NG, Berro J. Molecular mechanisms of force production in clathrin-mediated endocytosis. FEBS Letters. 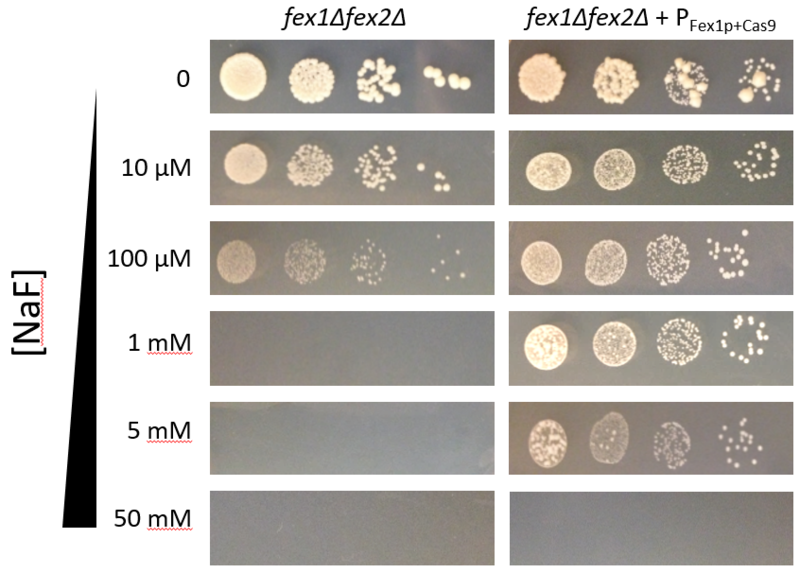 2018 Jul 14. doi: 10.1002/1873-3468.13192. [Epub ahead of print] Review. Ma R, Berro J. 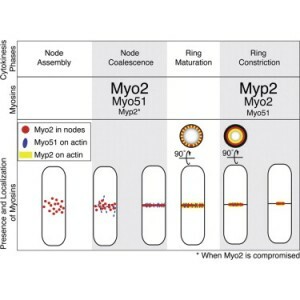 Structural organization and energy storage in crosslinked actin assemblies. 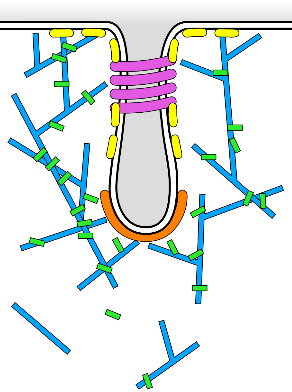 PLoS Computational Biology. 2018 May 29;14(5):e1006150. 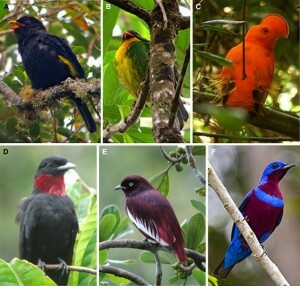 doi: 10.1371/journal.pcbi.1006150. Arasada R, Sayyad WA, Berro J, Pollard TD. 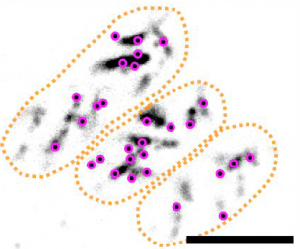 High-speed super-resolution imaging of the proteins in fission yeast clathrin-mediated endocytic actin patches. Molecular Biology of the Cell. 2017 Dec 6. pii: mbc.E17-06-0415. doi: 10.1091/mbc.E17-06-0415. Single-molecule imaging of the BAR-domain protein Pil1p reveals filament-end dynamics. Molecular Biology of the Cell. 2017 Aug 15;28(17):2251-2259. Hutchings ML, Alpha-Cobb CJ, Hiller DA, Berro J, Strobel SA. 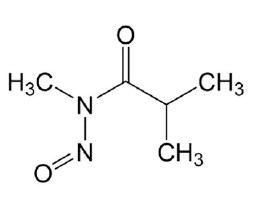 Mycofumigation through production of the volatile DNA-methylating agent N-methyl-N-nitrosoisobutyramide by fungi in the genus Muscodor. Journal of Biological Chemistry. 2017 May 5;292(18):7358-7371. Laplante C, Berro J, Karatekin E, Hernandez-Leyva A, Lee R and Pollard TD. 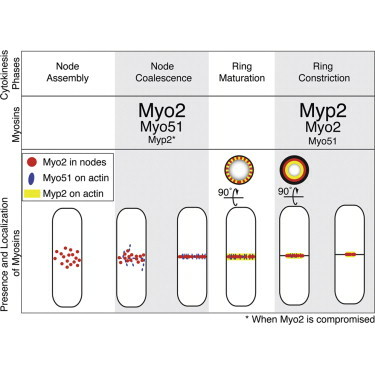 Three myosins contribute uniquely to the assembly and constriction of the fission yeast cytokinetic contractile ring. Curr Biol. 2015 Aug 3;25(15):1955-65. 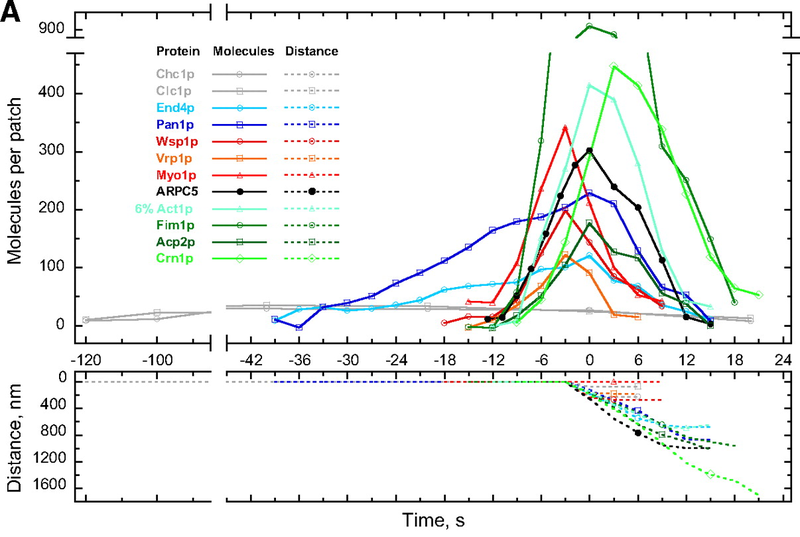 Local and global analysis of endocytic patch dynamics in fission yeast. Molecular Biology of the Cell. 2014 Nov 5;25(22):3501-14. 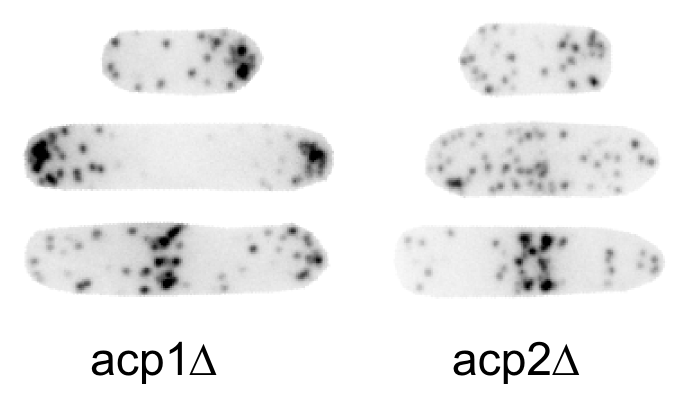 Synergies between Aip1p and capping protein subunits (Acp1p and Acp2p) in clathrin mediated endocytosis and cell polarization in fission yeast. Molecular Biology of the Cell. 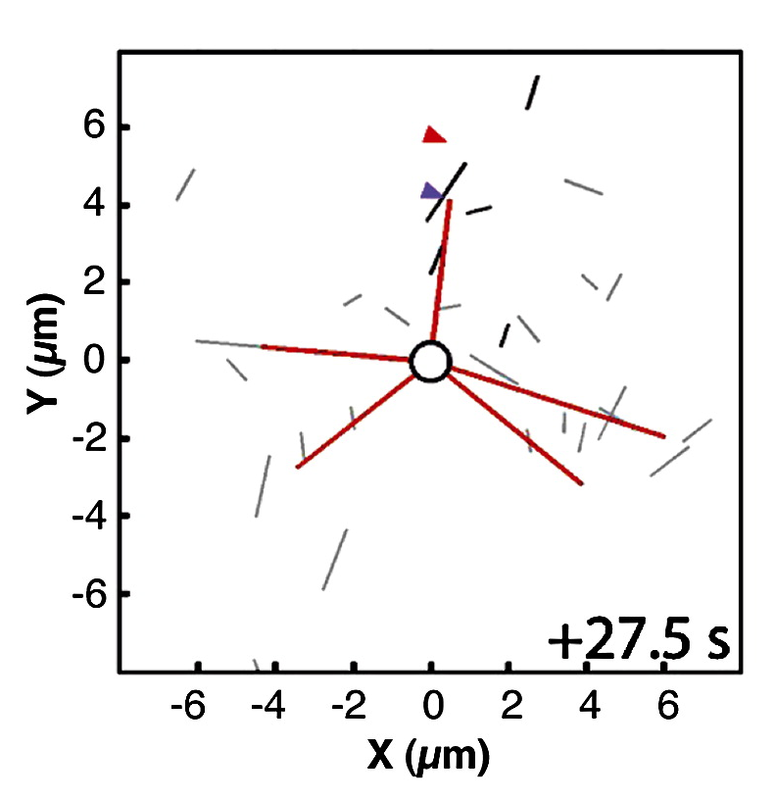 2014 Nov 5;25(22):3515-27. doi: 10.1091/mbc.E13-01-0005. 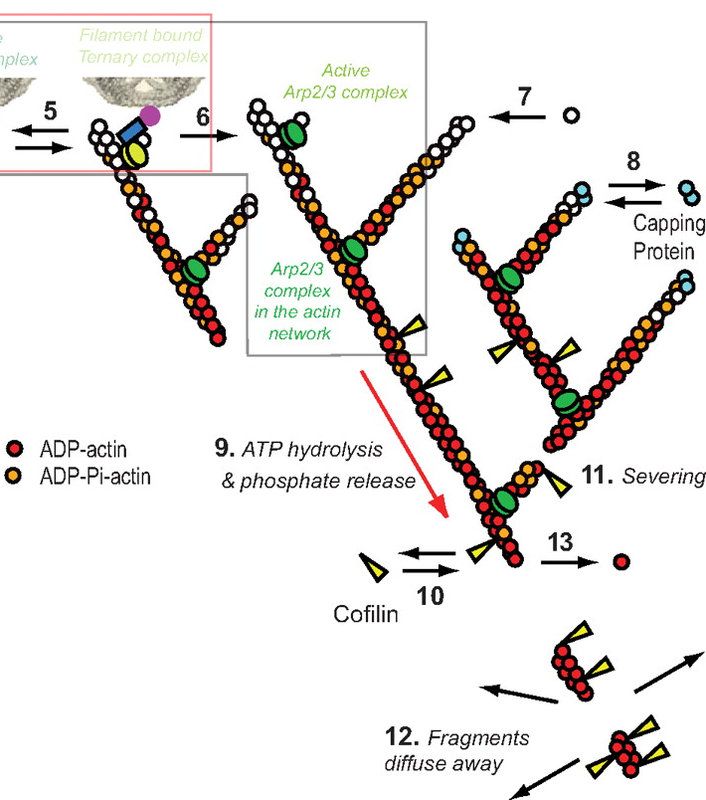 Assembly and Architecture of Interphase Contractile Ring Precursor Nodes in S. pombe. 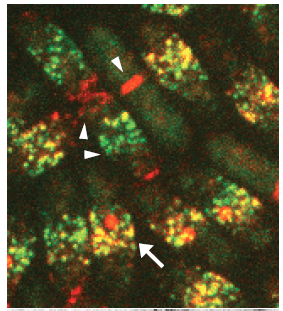 Journal of Cell Biology. 2014 Mar 17;204(6):977-88. 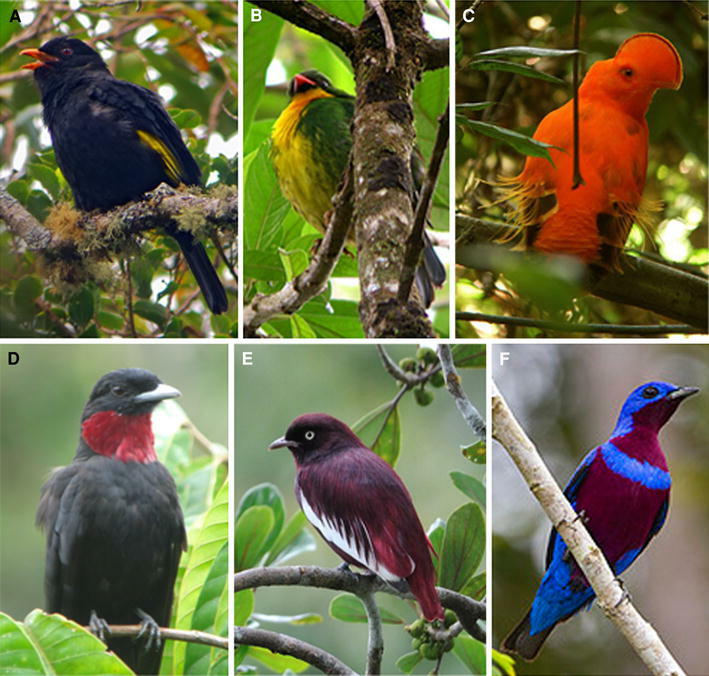 Molecular diversity, metabolic transformation, and evolution of carotenoid feather pigments in cotingas (Aves: Cotingidae). Journal of Comparative Physiology B. 2012 Dec; 182(8):1095-116. 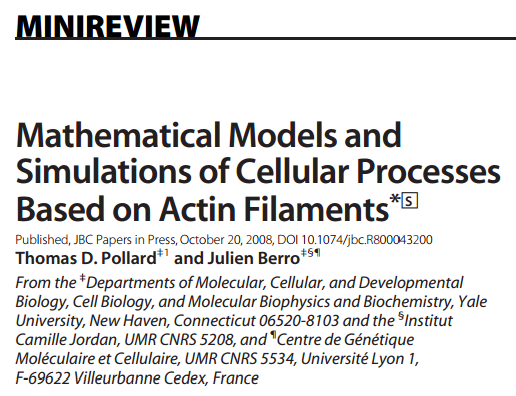 Mathematical Modeling of Endocytic Actin Patch Kinetics in Fission Yeast: Disassembly Requires Release of Actin Filament Fragments. Molecular Biology of the Cell. 2010 Aug 15; 2905-15. 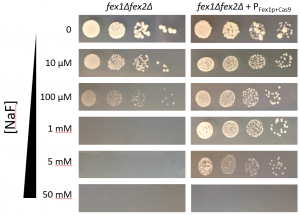 Quantitative Analysis of the Mechanism of Endocytic Actin Patch Assembly and Disassembly in Fission Yeast. Molecular Biology of the Cell. 2010 Aug 15; 21 (16):2894-904. 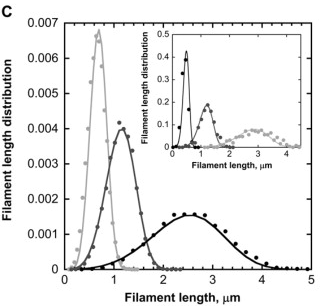 Stochastic severing of actin filaments by actin depolymerizing factor/cofilin controls the emergence of a steady dynamical regime. Biophysical Journal. 2008 Mar 15; 94(6):2082-94. 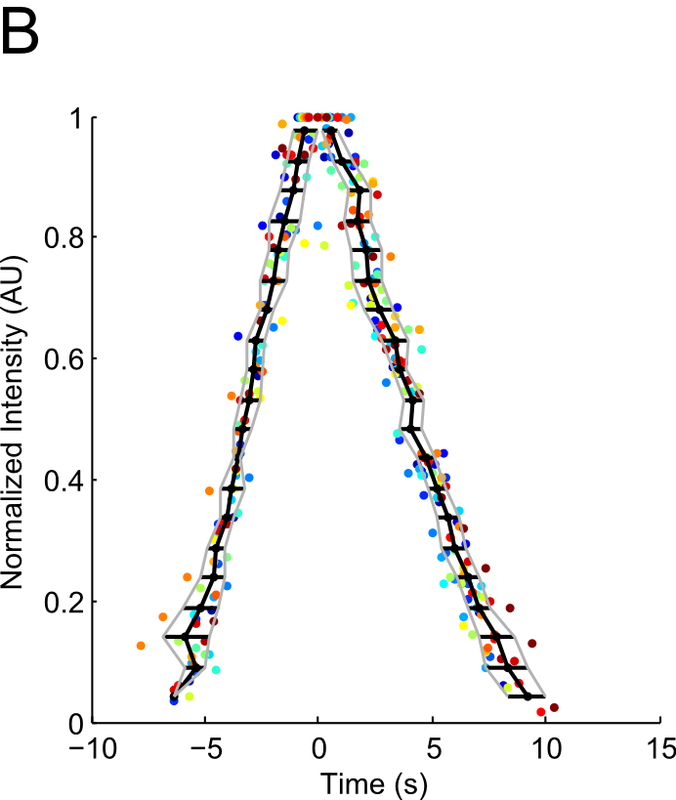 Actin-filament stochastic dynamics mediated by ADF/cofilin. Current Biology. 2007 May 15; 17(10):825-33. 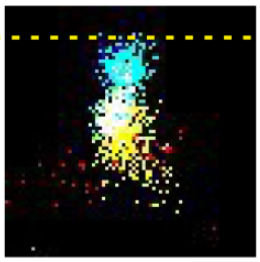 Highlighted in the Journal of Cell Biology, 2007 June 04; 177(5):746. 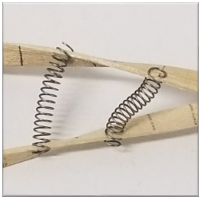 Attachment conditions control actin filament buckling and the production of forces. Biophysical Journal. 2007 Apr 1; 92(7):2546-58. 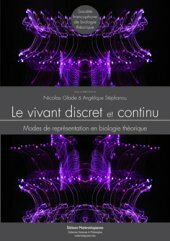 Editions Matériologiques. Sept 2013; Chapitre 7, p. 195-218. 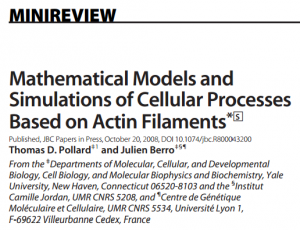 [Review] Mathematical models and simulations of cellular processes based on actin filaments. Journal of Biological Chemistry. 2009 Feb 27; 284(9):5433-7.